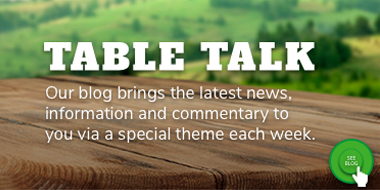 As part of our series on farm diversification, we are chatting to producers across Australia and bringing to you a number of case studies that explore the plethora of opportunities for agricultural and non-agricultural diversification. Hold onto your seats, because today’s case study is absolutely incredible. We had the honour of speaking to Annabel Curtain, who operates the tourism venture, Katherine Outback Experience (KOE), with her husband Tom. Their incredible story is one of innovation, reinvention, passion and resilience. We are so grateful for them for sharing so much of their story and providing such a genuine insight into their lives and their business. Annabel, tell us about you and where you are based? My name is Annabel Curtain and I was born into a sixth-generation beef farming family in the southwest of Western Australia (WA). Although I loved life on the farm, from a young age I understood my brother would be offered the farm and I would need to forge my own career. Having always been fascinated by country towns and geography, I became an Urban Planner working for the private sector in some of Australia’s leading firms. Here I worked on a range of projects including multi-storey developments, new towns and mining sites. I however took every opportunity to return home to the farm to work my horses and compete in campdrafts throughout southern WA. I met my husband, Tom, back in 2015. Tom wears many hats, including an entertainer, musician, horseman, businessman and family-man. 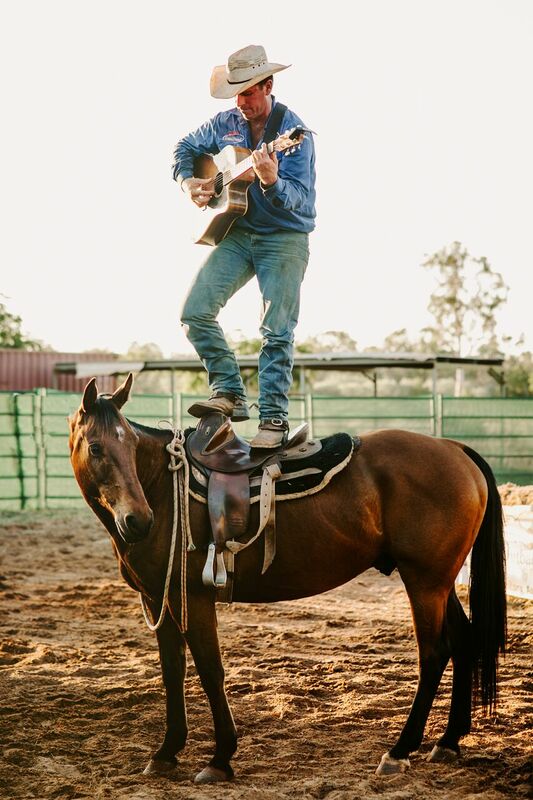 Tom discovered his passion for song-writing while working in the stock-camp of Mt Sanford Station, 500 km south of Katherine, Northern Territory (NT). What started as some fun singing around the campfire, lead to the release of his first award-winning album ‘Smack Bang’ in 2004. 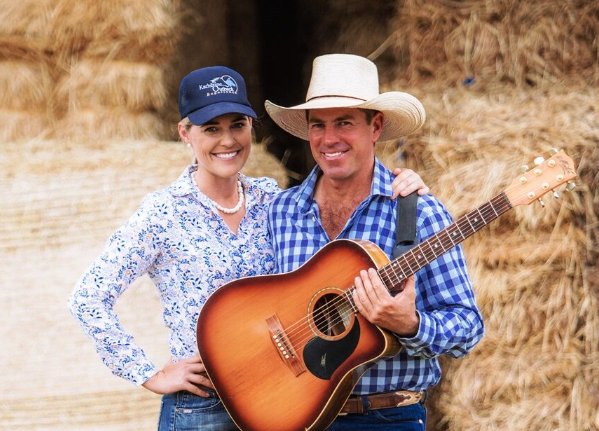 Following this, he split his time touring with some of Australia’s biggest country music names including Sara Storer, The Sunny Cowgirls, Pete Denahy and The Davidson Brothers, and training horses throughout the NT and Queensland. In 2015, Tom found himself in a tight situation, trying to hitchhike to an event. A farmer noticed Tom looking out of place in a cowboy hat and with a saddle bag slung over one shoulder so he offered him a lift. As luck would be, the farmer was attending the same event the following day. Later that night the farmer’s daughter arrived home from Perth dressed to the nines in her corporate attire. That girl was me! We stayed in contact for a year, 4,000 km apart before I threw in my corporate career, packed my bags and moved to Katherine in 2016. In addition to owning and operating KOE, Tom is also an award-winning singer/ songwriter and keynote speaker. Furthermore we breed, train and sell a number of horses and dogs each year. And on top of that we recently got married too! What is the nature of your diversified business? From April to the end of October, we operate our tourism venture KOE in Katherine. 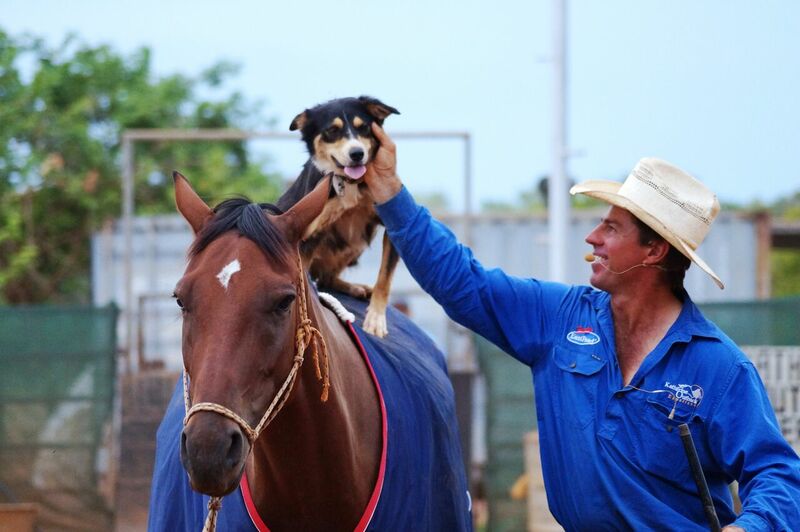 KOE is an outback show that showcases and celebrates life on the land through real horse starting and working dog demonstrations, live music and humorous bush yarns. Over the summer months we tour the show through regional/ rural Australia. Tom launched KOE back in 2013, but it wasn’t all smooth sailing. When we met I could see great potential in KOE but knew Tom needed the right support to achieve this. The business has gone from strength to strength and in late 2017 the team went on to win the Tourism NT Business Growth Award. As mentioned above, we also start and train horses for clients and stations throughout the NT and Kimberley. We rely on a continuous flow of young horses to train as these are used in the live horse training demonstrations in the show. We are also expanding the business into more of a training platform, not only to create a rewarding workplace for staff but to diversify income over the slower tourist months. This includes training staff for stations in horsemanship and safety as well as horsemanship clinics. Why was Katherine Outback Experience started? Life on the road touring and contract horse-starting was taking its toll so in 2008 Tom stepped away from the music industry to concentrate on his young family and horse-training business. 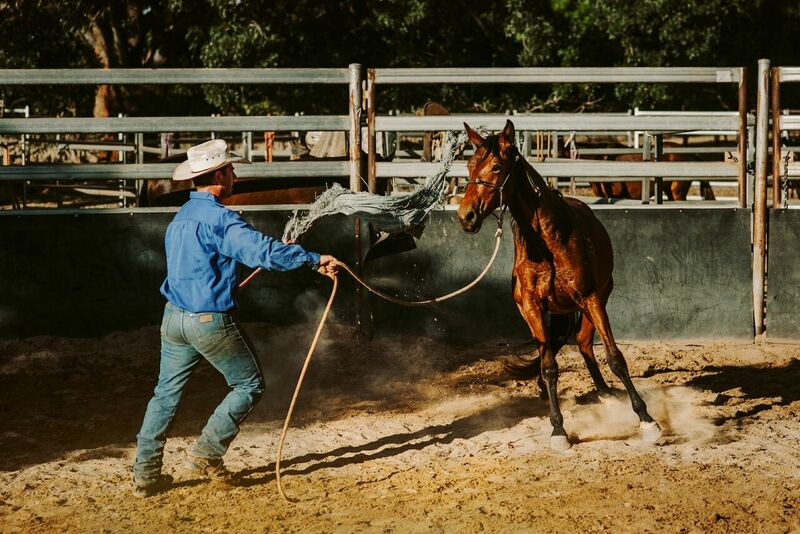 He thought if he setup his horse-training business in Katherine, NT, then the stations would send horses to him, rather than moving from station to station. The gamble of relocating his family paid-off, business was booming. That was until the 2011 Live Beef Export Ban. Overnight budgets were cut on cattle stations which meant they could no longer afford for horses to be started leaving Tom (and many others in the Top End) out of work. To help make ends meet, Tom started singing four nights a week at a local caravan park in addition to shoeing horses and providing horse riding lessons. One night while performing, an old couple intrigued by the life of a modern-day horseman asked Tom if they could watch him train a horse. After an overwhelming positive response, it was clear there was an opportunity to combine his loves of horse and dog training and music. Tom loved his music, horses and dogs, and it was clear there was a way to make all three profitable. Tom training a breaker – Credit Edwina Robertson. This lead to the launch of KOE in 2013. It wasn’t all smooth sailing though. In the early days Tom would perform for just one or two people, if anyone turned up at all. The financial stress and unknowns lead to the end of an already rocky marriage and Tom’s young children relocated to southern WA with their mother. A lot of people told Tom he had rocks in his head and that it wouldn’t work. He recalls a member of Council remarked ‘we have seen your type before, they come and go’ when he turned up to a meeting in his cowboy hat. He was at crossroads, torn between following his children and committing to a job he had no passion for, or pursuing KOE. It was not long after that my Dad picked him up from the side of the road on that fateful night and the rest is history! My involvement was a case of taking a leap of love. I saw immense potential in the business and began to immerse myself in all things business, marketing, tourism and new technology to maximise the potential of KOE. What have been the major successes with the diversified business? We are thrilled to currently be ranked No.1 of ‘Thing To Do’ in Katherine and No.2 in the NT on TripAdvisor. This, together with our 2017 Tourism NT Business Growth Award, fill us with pride. Tom’s list of accolades also continues to grow! He released his third album ‘Territory Time’ in November 2017 which debuted at No.1 on the Australian iTunes Country Music Charts. 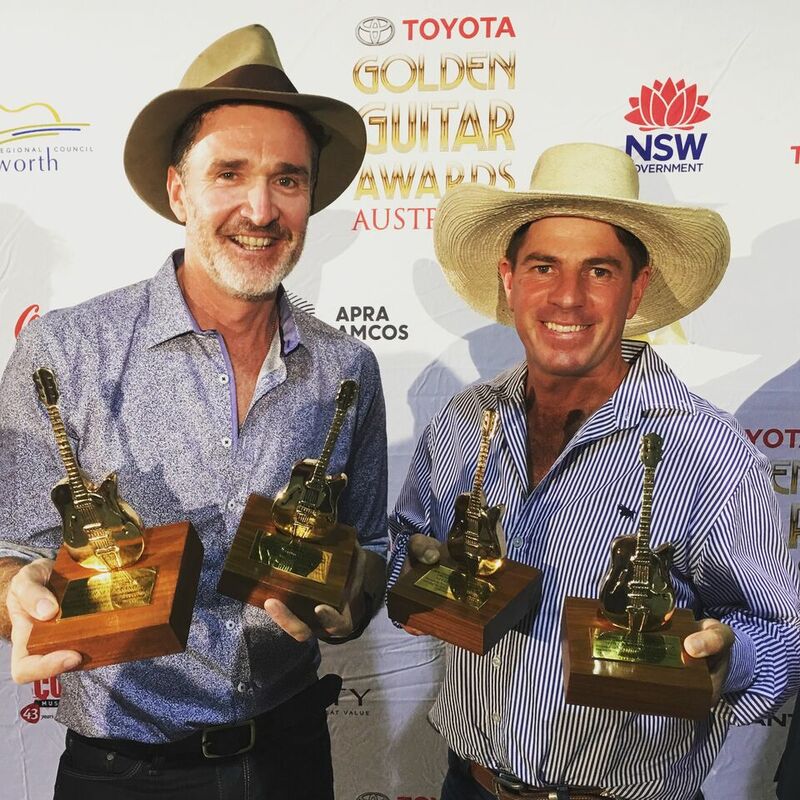 He has had three chart topping singles, won the 2018 Golden Guitar Awards for Heritage Song of the Year and Video Clip of the Year, and more recently took our four categories at the 2018 Australian Independent Country Music Awards for Artist of the Year, Single of the Year, Album of the Year and Male Vocalist of the Year. Today we operate up to twelve shows a week. Our guests love that the show is raw and real. We show how we train the horses and dogs as they are being trained (the same as if no one was watching). It is important to us that the show never becomes commercialised, we don’t want flashing lights or fancy production sets. By the very nature of working with young animals, no two shows are the same and we only use a young horse three times in the horse-starting demonstration. We intentionally maintain a high level of flexibility within the running of each show to respond to opportunities and constraints (i.e. weather, capability of the animals, staffing, audience). It is this flexibility that has enabled the show to grow and new acts to be introduced, quiet often on the spot! Guests also love the human element of the show, the ability to chat with our team and feel like old friends. People often comment how humble Tom is. As odd as it sounds, he hates the limelight but knows he has an obligation to share his knowledge. He is also passionate about inspiring people through his music and personal story, as well as being a positive influence particularly in times of hardship for those in rural Australia. What have been the major challenges in setting up and running the business? Poor phone and internet service: This is an ongoing issue for regional Australia. Most of our guests are from urbanised areas. They live in a world where good mobile and internet service is the norm so you can imagine their shock when they cannot enjoy their daily comforts. We are isolated in Katherine and at times tourists will drive several hours before receiving service. This makes it challenging for them to plan ahead or for us to contact them. At times our phones/ internet service just drops out. Our business is very dependent on the internet for social media marketing, online booking systems and cloud-based programs including our financials. It’s disappointing that third world countries have better coverage than we do in Australia and those living in isolated areas need access to phone/ internet in order to remain competitive and meet client expectations. Remaining in the business growth phase: We have enjoyed a number of years of business growth but are aware if we don’t continue working on the business, improving efficiencies and attracting new business, then we are at risk of becoming stale. We are constantly looking at how we can expand our business into new markets that are economic and partnering with like-minded businesses. Attracting and maintaining the right team members: Our plan is to grow the business so Tom and I spend less time on the ground working in the business and more time working on the business. A major issue we currently have is the seasonality of the tourist operation which is why we are looking into options to expand our business into other markets over the low-tourist Wet Season. We know what team members we want. We love those who have already done a season or two on a cattle station because they have a sense of reality when it comes to understanding that animals do not work 9am-5pm Monday to Friday. We hire on personality and teach skill. We look for people who are self-motivated, happy to work in a team and build up fellow team members, can communicate with people and take pride in their work. This is why we love country kids! 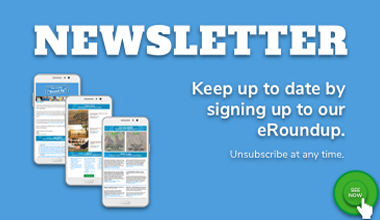 Keeping up to date with changing social media trends and technology: We are living in a rapidly evolving world where every day there are new applications being developed or changing trends that can improve the efficiency of how we do business or get discovered by potential customers. 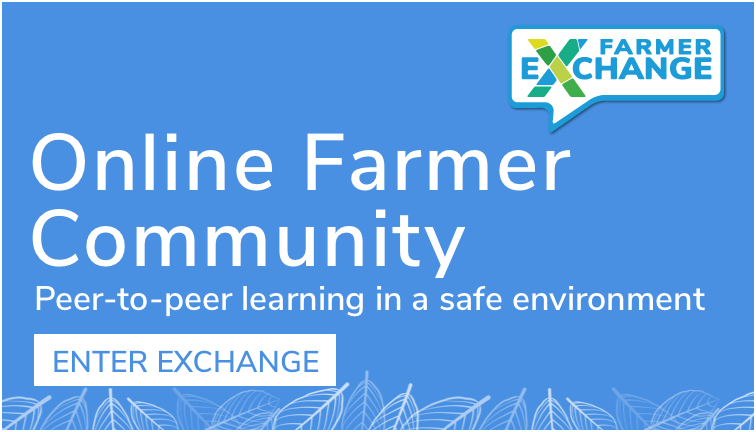 We make a conscious effort to educate ourselves on best practice and new technologies. Tom will often listen to podcasts while training horses and I take the opportunity to do so when gardening or driving (I prefer quietness when working horses). Annabel, do you have any advice for others looking into diversifying their farm business? If you have an idea about a new business or improved efficiency, just give it a go. The worst that can happen is never knowing if it might have worked. Do not wait for the right time or for all your “ducks to be in a line” as that may never happen or someone else may beat you to it. The trick is to action it immediately! Surround yourself with positive people: There will always be naysayers / haters – if there’s not, then you are not doing it right! Surround yourself with positive people who generally want to see you succeed. Cut-loose those who are doubters or negative nellies, you do need that in your life! Hire employees based on personality and teach skill. For us, there is no use having an employee who is skilled in a particular space but refuses to work in a team. Work out what their motivations are and use these to ensure they are working in top gear every day. Check-in regularly and celebrate business and personal wins with them. Thank you so much Annabel. We absolutely loved every second of getting to know yours and Tom’s story. We are definitely pencilling in a trip to Katherine! What’s next for you two and where can people find you? 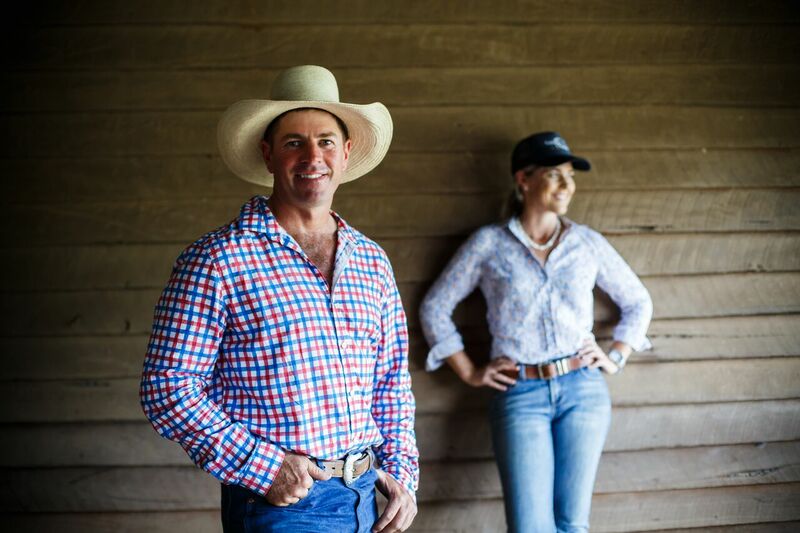 We recently got married and are preparing to set-off on the ‘Tom Curtain Speak Up’ Tour through regional QLD, NSW and VIC with the horses and dogs from December 2018 to mid-March 2019. We will announce the pre-Christmas leg of the tour shortly. Should plant-based food be called ‘meat’ or ‘milk’? Should plant-based food be called 'meat' or 'milk'?